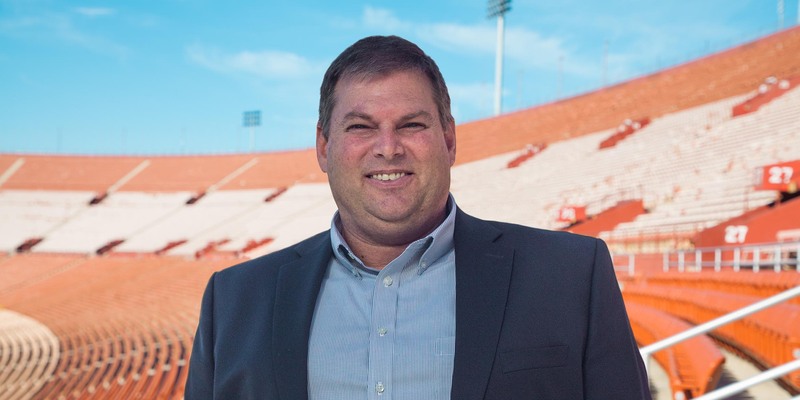 Joe began his second tour-of-duty at the Los Angeles Memorial Coliseum and Sports Arena in August 2011 (having first worked there from 1986 -1994) and has been with the University since the school assumed management of the historic facilities on July 29, 2013. As General Manager, Joe’s core responsibilities include directing the day-to-day administrative, financial and operational functions, developing new programs and processes to increase revenue and serving as the primary contact for internal and external business relations. Joe earned his B.A. degree in Sports Information from USC in 1989.